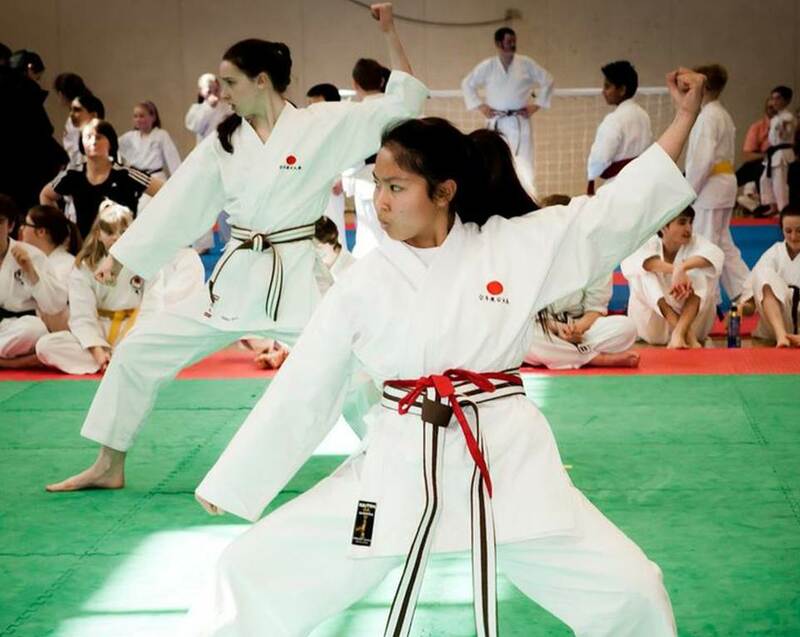 Hale Karate Club has recently achieved a number of wins and successes as it goes from strength to strength. Earlier this year Alex Cockx, aged 15 from Hale, achieved his black belt and a place in the England Squad; the club were runners up in the National Championships in Prestatyn in the group Kata, a complex and structured practice routine; and the recently launched Ladies classes proved to be a sell out. The club has now launched a new website which highlights the clubs appeal across all ages. Hale Karate Club meet and train at The Grammar in Bowdon every Monday, Wednesday and Friday. Classes are available to children, adults and more Ladies Beginners classes are also now on offer. Hale Karate Club was set up 3 years ago by Martin Cockx, an ex lawyer with a real passion for the sport. The Club has grown and developed and is now aiming to be one of the best clubs in the Country. If you would like to receive information about Hale Karate Club, including events and training dates please let us have your email address.